What is a Cap Rate in Real Estate Investing? You probably have heard the words "cap rate" used, but you are unfamiliar with what these words mean. As you begin to assess the value of a property, advanced tools are available to help you understand if a property that interests you will provide a positive return on your investment. A cap rate is an abbreviated term for capitalization rate. Using a simple mathematical formula, you can have a guide to help you make smarter investments as a rental property investor. 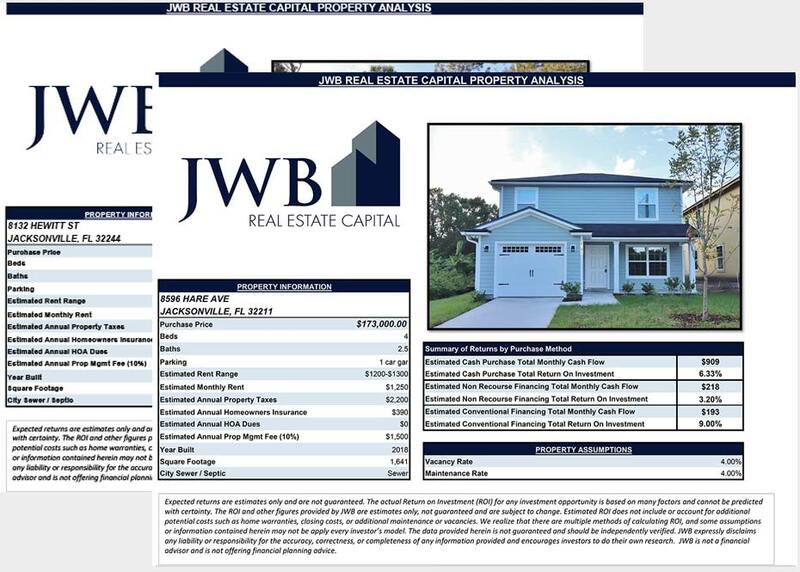 While new investors are deeply interested in the purchase price, experienced investors will first want to know what the cap rate is for a particular property. Finding a great deal on a property is not the only measurement indicator used for a successful rental property. The rental income that is received can be divided by the purchase price to give an accurate estimate of the real cost versus the return on a property. 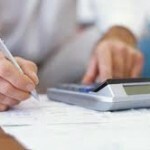 This information is used as a guide to find the rate of return on the investment. As you gain more real estate experience, you might set your cap rate at an above average number of 10 percent and only wish to invest in properties that produce this percentage. According to our example, to achieve your 10 percent rate you would need an increase in monthly rent of $75 each month. Your research could help discover what the average cap rate is in the area where you want to invest. This can help you compare the income generating benefits of a property that you are considering purchasing and renting. A cap rate is only one factor that should be used when determining the return on your investment. 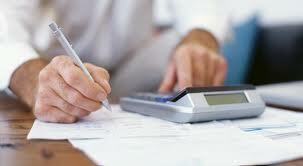 Additional expenses should be figured into your calculations. These include maintenance costs, vacancies, property management fees, taxes and additional expenses that can be incurred during the ownership of a rental property. Subtracting the additional expenses from the gross annual rent will produce your actual NOI or net return on income. 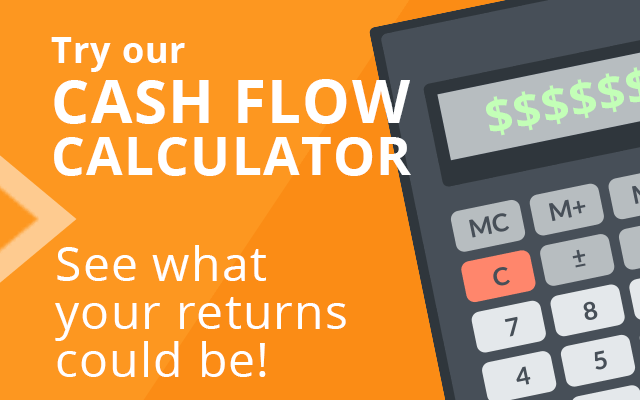 You can plug this number into the above calculations to see how it will affect your initial cap rate percentage. It is more realistic to have a cap rate of 7 percent or lower for an in demand rental property when the NOI is used to calculate the effective cap rate.